Between September 2nd and 19th we will continue investigating the site of the medieval abbey at Quarr. 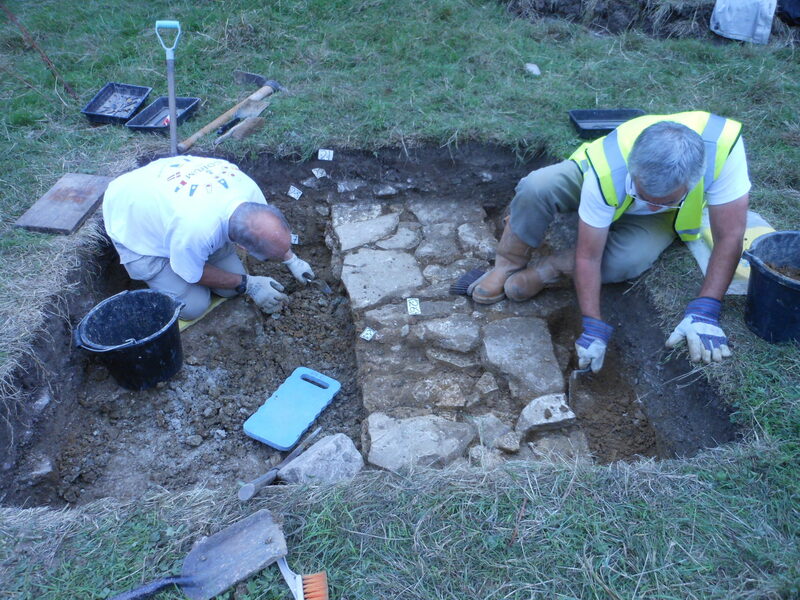 The project director is Matt Garner from Southampton City Archaeology Unit. We will be working five days a week with Sunday and Monday as rest days.